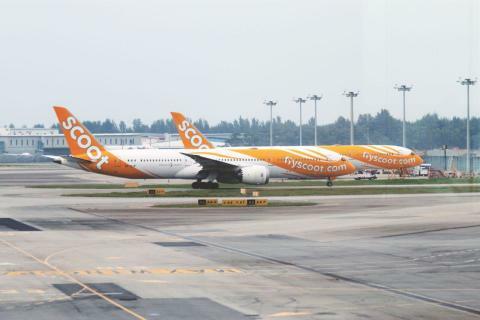 Singapore, 15 November 2018 – Scoot will be moving its operations from Terminal 2 (T2) to Terminal 1 (T1) of Singapore Changi Airport in the last quarter of 2019. The shift to T1 will facilitate Scoot’s growth plans and bring an enhanced experience to its customers. More details of Scoot’s move to T1 will be announced when available.